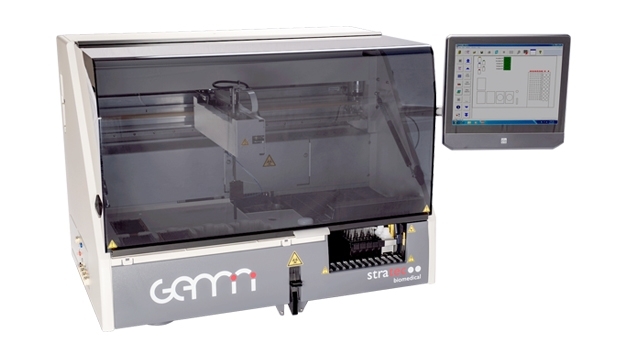 GEMINI offers cost-savings, safety and a high degree of flexibility enabling a smooth laboratory workflow, thus making it a powerful system for all. All values are achieved under optimal conditions and can vary depending on environmental conditions, instrument status and processing conditions. Specifications are subject to change with notice, in accordance to the STRATEC “Change control system”.